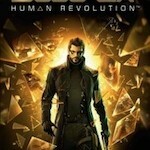 Set in the near future, when dramatic advances in science, specifically human augmentation, have triggered a technological renaissance, "Deus Ex: Human Revolution" follows Adam Jensen, an ex-SWAT security specialist who must embrace mechanical augments in order to unravel a global conspiracy. The "Deus Ex" franchise was originally introduced in June 2000. 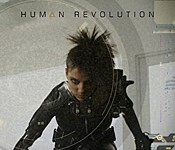 Its latest entry, "Deus Ex: Human Revolution," launched to universal acclaim in 2011, ranking #1 across global sales charts and earning over 100 industry awards. Developed by Eidos-Montréal and published by Square Enix, "Deus Ex: Human Revolution" will serve as the primary template for the film.